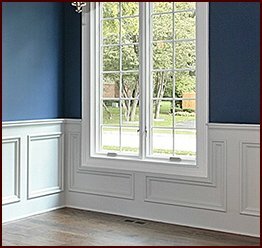 Window trim and door trim are essential in any remodeling or interior design project. Not only does this casing protect the walls from constant wear and tear, it can also complement the architecture and add to the aesthetic of the interior design. From simple, low-profile casing that accents a modern home to elaborate, high-profile moulding that marks a grand entrance in a Victorian-style mansion, window trim and door trim can be designed to match any style you want. 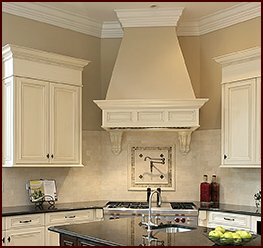 At Classic Mouldings, based just outside of Atlanta, Georgia, we proudly offer a range of door and window casing options for all of your interior design needs. No matter which style you choose, our beautifully crafted solid wood trim can be sent straight to your project site ready to be installed, whether that’s in Atlanta, GA, or anywhere else across the nation. 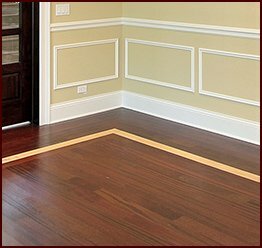 We offer door and window trim at competitive prices and will give your order the prompt attention it requires so that you can complete your remodeling project. 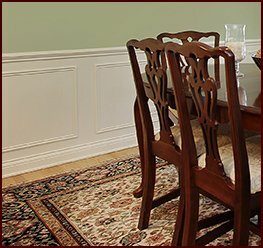 To learn more about our custom moulding services, or to order your door trim and window trim today, contact Classic Mouldings.